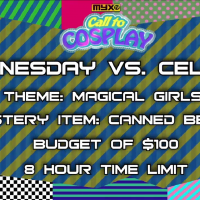 Call To Cosplay Season 1 Episode 3 titled, Magical Girls, is Myx TV’s reality TV show that features different cosplayers and how they prepare for a costume with only $100 and 8 hours to do it. 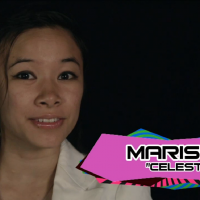 On this third episode, it is Celeste and Wednesday’s turn to show how they make their costumes. 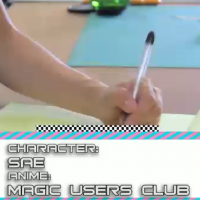 The theme for this episode is..magical girls! 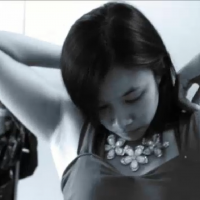 The first thing that came to my mind after hearing the theme is Cha Cha of Akazukin Cha Cha. Not only is she magical but it reminds me when I was young and got nothing to do during a summer break but watch this cool anime that is full of magic. 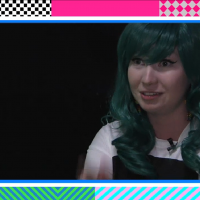 Cha Cha would have been an ideal cosplay for this round! Or maybe Meimi Haneoka of Kaitou Saint Tail, because she fits the description of the judge — she’s a regular student in the morning and a heroine/thief at night…not to mention the magical glittery scene she does when transforming, which I still find so cool. I was surprised that none of the cosplayers thought about it and that I noticed that they do not have assistants. 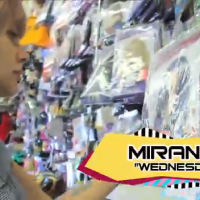 I like how quick Celeste thought about making the juice of the beets as a dye or making the wig look spiky but Wednesday’s work does not look so well since she looks like she don’t have a specific character in mind and does not have a specific outfit to work on. 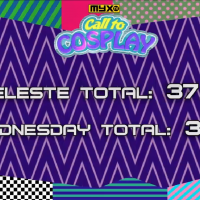 As expected, Celeste won against Wednesday.